It’s hard to imagine giving a 5-year-old cannabis. But it’s also hard not to, when you see the faces and hear the stories of children who are fighting to have access to cannabinoids–called CBD, or cannabidiol–that have helped them overcome severe handicaps. One of those stories is from Charlotte Figi, who suffers from a rare form of epilepsy called Dravet Syndrome. The syndrome can cause hundreds of seizures a day, sometimes as often as ever 30 minutes, and cannot be well-controlled by conventional pharmaceuticals. The seizures rendered Charlotte unable to walk, talk or eat and frequently in need of life-supporting measures. Frustrated and out of options for their small daughter, Figi’s parents turned to a marijuana product called Charlotte’s Web, which is a special cannabis hybrid developed in Colorado that contains almost no THC (the chemical that makes you feel high) and high amounts of CBD (the chemicals thought to have medicinal effects). The results were amazing, as reported by CNN and other news outlets. 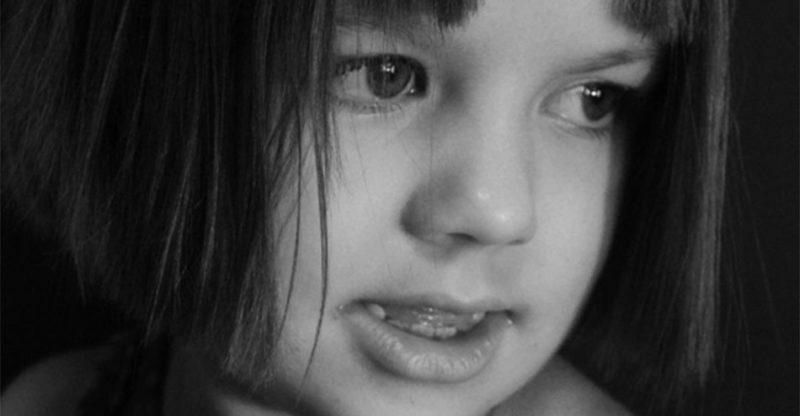 Charlotte has suffered brain damage from the seizures, but now is a healthy and active child. Results have also been amazing for many other children and adults who have looked to CBD’s, often as a last resort, for severe medical conditions that existing pharmaceuticals haven’t been able to control. CBD, known as cannabidiol is just one of the many compounds found in marijuana. Unlike THC, cannabidiol (CBD) doesn’t have psychoactive properties, though CBD and THC naturally occur together.Without laboratory equipment, it’s almost impossible to separate the two. However, the recent crossbreeding of certain strains have yielded promising results with much higher CBD ratios. In most dispensaries, you’ll find a much higher preponderance of THC: CBD ratio products, from 20:1 for flowers up to 80:1 for concentrates. CBD-rich strains can flip that THC:CBD ratio to .5:24. That’s a huge difference. Studies have shown that CBDs are of therapeutic value to people suffering from seizures, tumors and nausea, along with children who have severe physical handicaps. Is this a magic pill? There’s still a lot of research to be done, but studies are underway. CBD’s aren’t new, however, and were scientifically experimented with in the 1980’s by Raphael Mechoulam. He isolated and named some of the compounds found in pot. Here is the documentary about the discoveries he and his team accomplished. – If this is too much for you to take in, here is a documentary about pot and CBDs by National Geographic. Chris Hanson contributed to this report.